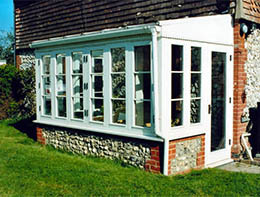 We have been providing high quality windows, doors and conservatories since 1988. Based in the South East, we are a family company which recognises that trust, integrity and good service are the key foundations for any business. 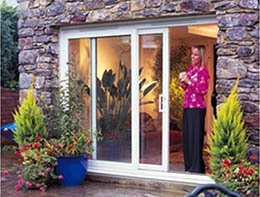 We know that it is necessary to offer proper advice, and as large a range of products as possible. With the best advice, our customers have the opportunity to make the best choices for their particular needs. All our products are made to the highest standards. 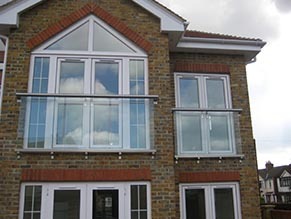 Installations are carried out by specialist tradesmen and conform to Building Regulations. We support the National Federation of Glaziers “Commitment to Good Practice” which covers all aspects of this business, from advertising through to after sales service. 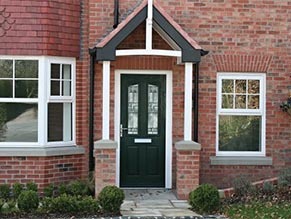 We are members of TRUSTMARK, CheckaTrade, FENSA (one of the Government Approved Self-Regulation Bodies), the Guild of Builder and Contractors and TOP 100 – The Master Window and Conservatory Installers Association. 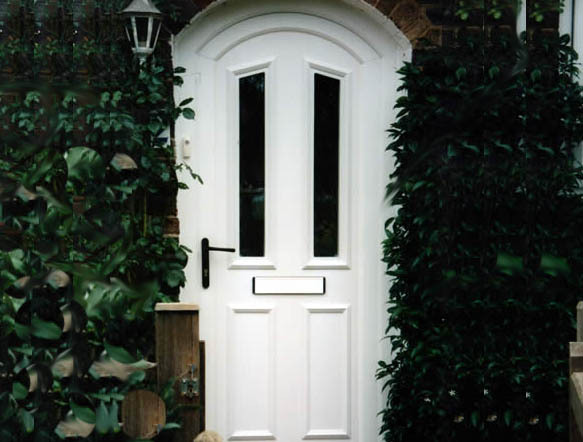 We issue a full 10 year guarantee and our guarantees are underwritten by an Insurance Company for your peace of mind. We have literally hundreds of happy customers – some of them probably living near you. Click here to see our interactive map showing client testimonials in your neighbourhood. 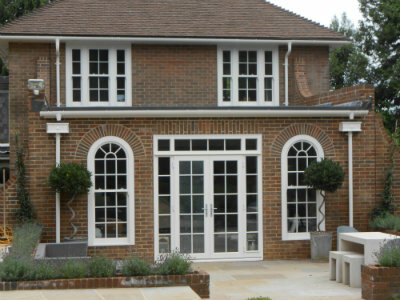 To arrange a quotation just call us or click here and fill out the form. We promise absolutely no hard sell! 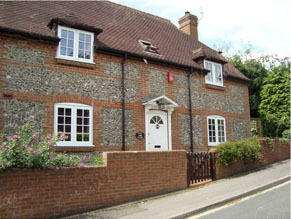 Our brochure is full of useful advice and of course great photographs of our work. Just click here to fill out our brochure request form. If you would like to talk through your enquiry before you arrange a visit please click here to provide your details and we’ll call you back at a time that works for you. Countryman have been awarded the ‘Made in Britain’ marque on all our products. 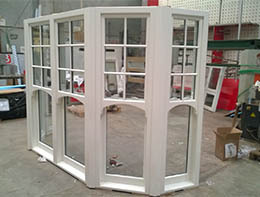 Every window, door and conservatory is British Made to the highest standard of quality and manufacture.